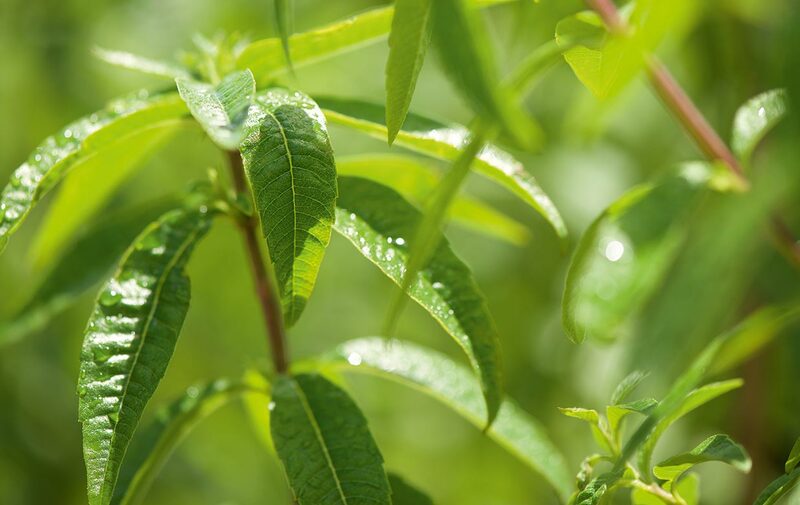 Cleanses and refresh the hands and the body.Perfumes the skin with the zesty and vivifying scent of citrus verbena. A body gesture ideal for the heat of summer!Find the fresh and fruity notes of Citrus Verbena in these Fresh Hand and Body Towelettes X15 to refresh at any time of the day.Used when necessary, they help to:- Refresh hands and body- Perfume the skin with the zesty and invigorating scent of Verbena CitrusTHE FRAGRANCE Citrus Verbena combines the naturally zesty scent of Verbena with the fruity notes of Italian lemon and grapefruit in a cocktail of fresh and sparkling citrus fruits.THE TRUE HISTORY Of all the perfumed herbs that grow along the roads of Provence, there is one whose lemon-like freshness awakens the body and the mind: verbena.THE DESIGN Find the 15 Citrus Verbena Fresh Towelettes Hands and Body, 100% biodegradable, in an aluminum pouch, easy to slip into the bag.SUGGESTION Use on hands and body. Easy to carry, they can be used all day and are ideal for travel.Discover the complete collection of Citrus Verbena body products, as well as Citrus Verbena, fresh and fruity Eau de Toilette.Fresh Towelettes Hands and Body to clean and refresh the skin, perfect for summer!